Harvard’s admissions officers are good people. Good people operate with implicit bias, too. All people do. We’re all a little bit racist. That’s right. We are all a little bit racist. Even you. We all operate with heuristics, mental roadmaps for how to process information quickly and efficiently. If you’re in a dark alley in a bad neighborhood and someone approaches you at a fast pace, you’re likely to be scared. That’s because of heuristics, because of mental roadmaps wired into the human brain from our early days as hunter-gatherers. Our brains don’t have time to make sense of every stimuli in our surroundings before we arrive at a decision; we make sense of as much information as we can and then take quick action. Noted social psychologist Robert Cialdini termed this kind of processing “click, whirr” decision-making. Admissions officers — not only at Harvard but at each and every highly selective college in America — clicks and whirrs in their decision-making. In his closing argument, John Hughes, the lawyer representing Students For Fair Admissions, the group suing Harvard for allegedly discriminating against Asian American applicants, argued that Harvard’s admissions policies were “not a racist conspiracy.” Rather, the policies were “well-meaning” but flawed in that Asian Americans are disadvantaged in the process. We agree wholeheartedly with John Hughes. Harvard’s admissions office — and its many admissions officers over the years — have not been twiddling their long, slender fingers like Mr. Burns over the years. We don’t believe they have intentionally been discriminating against Asian American applicants. We don’t believe they have any ill will towards the Asian American community. 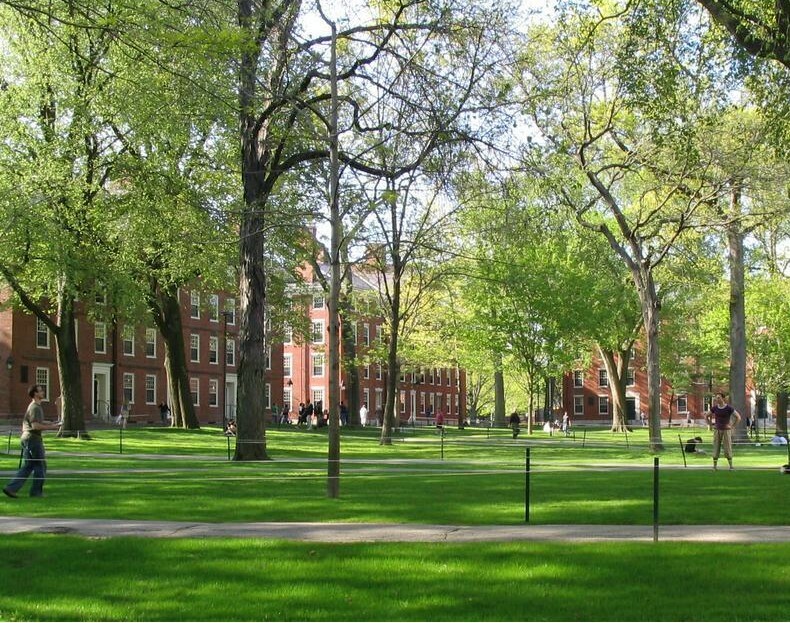 We just believe that admissions officers, including those at Harvard, are human beings and thus they too use heuristics when evaluating the applications of all candidates for admission, including Asian American applicants. When they come across an application of an Asian American student that highlights similar activities to a dozen other applications they read earlier that day from Asian American applicants, they’ bored and — most importantly — they categorize the applicant in their heuristic as another Asian American applicant, which of course does not serve the applicant when success in highly selective college admissions is all about differentiation, about daring to be different. But don’t just listen to us. We’ll close with the cast of “Avenue Q,” a musical that has long taught the world that everyone’s a little bit racist. Even you. Does affirmative action apply to international students too? So for example will a black Canadian have an advantage vs an asian Canadian?